Solar power protects homeowners from rising energy costs | West Coast Solar, Inc. 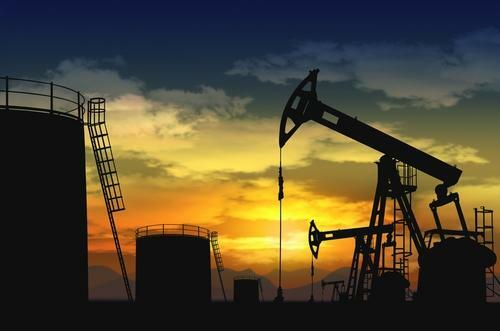 Although they’re historically the biggest opponents to the expansion of renewable energy sources with net-zero carbon emissions, oil companies are beginning to prepare for a future in which carbon is taxed, which would consequently raise energy prices. According to an article in the New York Times, some of the world’s biggest corporations are factoring a future tax on greenhouse gas emissions into their finances, in the event that lawmakers implement legislation aimed at curbing climate change. In the past, oil companies have led the charge against any attempt to mitigate the effects of man-made global warming. As a result of their efforts, many Americans still consider climate change to be a problem not worth addressing seriously, or a complete fabrication altogether. Pew Research states that only 40 percent of Americans believe that it is a major threat, lower than in other parts of the world. However, as The Times notes, many Big Oil corporations, including ExxonMobil, have come around to regard climate change as a real and serious problem, leading some environmental advocates to speculate that, one day in the near future, they could come out in favor of legislation that limits carbon emissions. Something to note is that, in the event that such laws are passed, energy prices both at the electric meter and gas pump are going to climb. Customers who switch to Northern California Solar Energy will be in a good position to avoid those extra costs, as solar power emits no carbon dioxide. For more information on how your family can benefit from solar energy, contact West Coast Solar today!